Newly establishing vegans face a number of hurdles in their transition, but not all of them have to do with changing palates. New vegans must also contest with the gender politics of food and activism. Reading by Dr. Corey Lee Wrenn; music by Lucas Hayes. 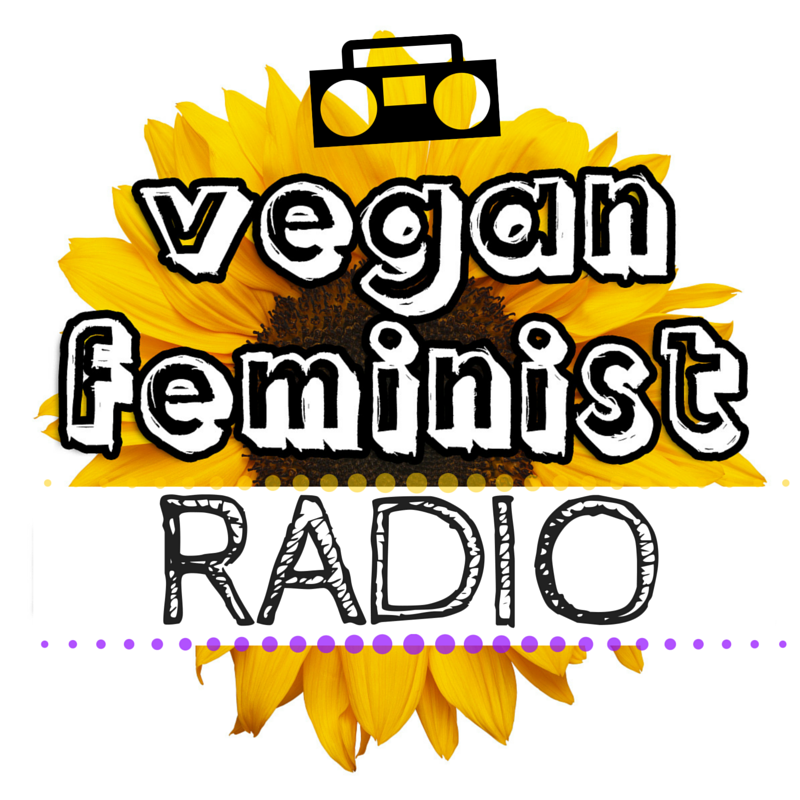 This is an installment of Vegan Feminist Network’s podcast series, making popular essays more accessible through audio recording. You can access the original essay by clicking here. Archives of this podcast can be found here. 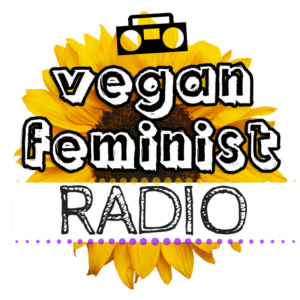 This entry was posted in Podcast and tagged Activism, Sexism by Vegan Feminist Network. Bookmark the permalink.